That's it! Scribble on a "Happy Birthday" somewhere and you're all set. These are some super easy, unique, and cute handmade cards! 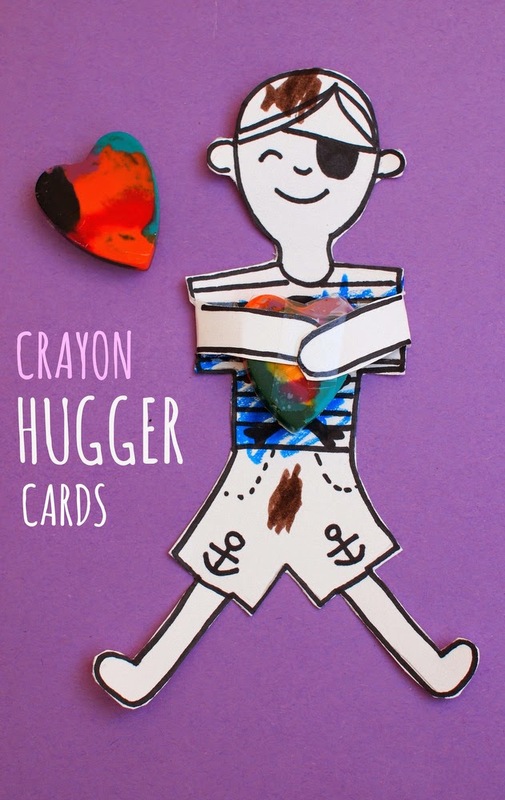 And if your child really enjoys destroying his or her crayons too, here are some other crayon-melting crafts!